Hyundai Motor will start developing a one-seater electric car and an electric scooter, according to a media report, as the South Korean automaker seeks to expand into the burgeoning “smart mobility” industry. Devising smarter ways to get around — known in the industry as smart mobility — looks set to become a new battleground for automakers as urbanization grows, pollution worsens, and more cars clog up cities in emerging markets. The plan is part of Hyundai’s future mobility project IONIQ unveiled by the automaker’s heir apparent and vice chairman Chung Eui-sun at the Geneva auto show on Tuesday, Korea Economic Daily said, citing a company official. Hyundai is also working on a wearable robot to help senior citizens move around, the report said. 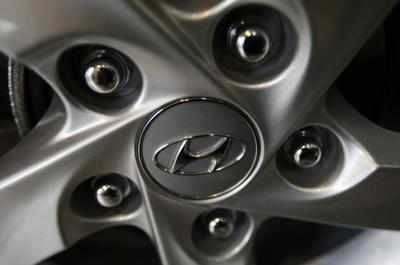 A Hyundai spokeswoman declined to comment on the report.